The Seal 2 kids swimming mask from Aqua Sphere features patented curved lenses with 180-degree field of vision and ensures excellent fog and scratch resistance. It is suitable for all swimming activities and provides 100% UVA/UVB protection. The torsion-free inserts guarantee enhanced durability, whereas a silicone strap and easily adjustable pull buckles deliver a close and comfortable fit with no leakage. It is suitable for children aged 3 and older. These are strong and fit for purpose, the seal is similar to a vacuum so it works well. The strap adjustment takes a little patience but we got there. 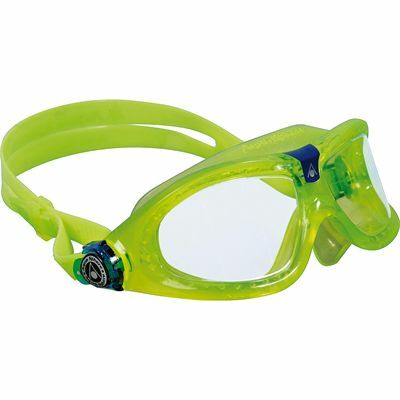 My seven year old grandson is absolutely thrilled and it has certainly given him more confidence knowing the goggles will not leak. Excellent product, great design and fantastic quality. 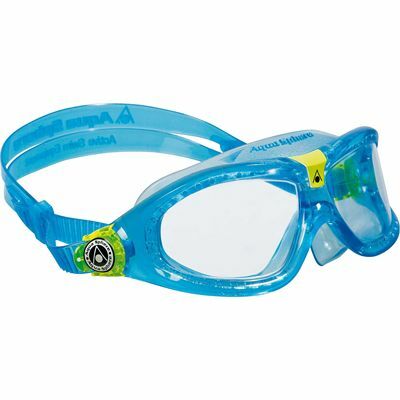 Got these for my 8 year old daughter as traditional goggles where very uncomfortable on her. 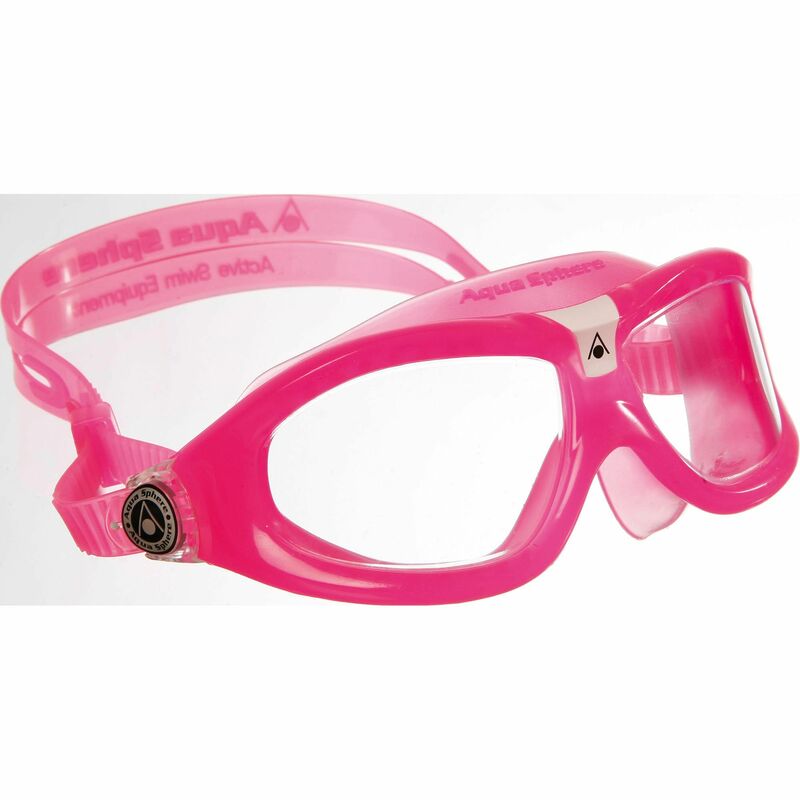 She finds these goggles comfortable, easy to adjust & leak free. Great purchase. for submitting product review about Aqua Sphere Seal 2 Kids Swimming Mask - Clear Lens SS14.